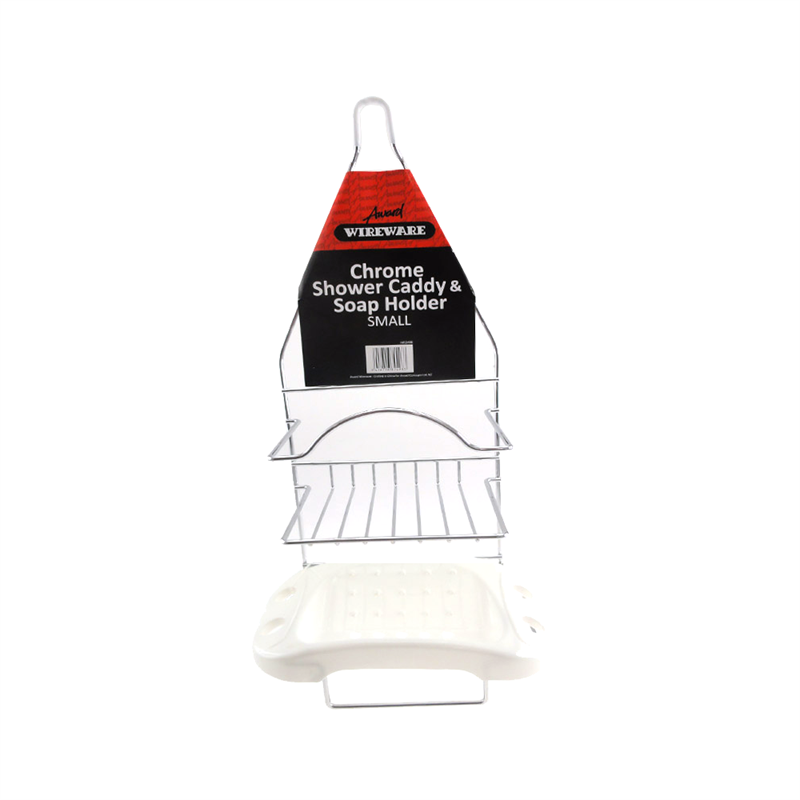 Award Wireware Chrome Shower Caddy and Soap Holder is a practical design which is easy to remove, makes cleaning easy. Made from strong wireware, chrome plated to prevent rust. 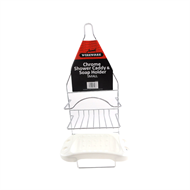 Ideal for storage of bathroom products such as shampoo and soap. Ideal for storage of small and tall products.